We are graphic designers and creative thinkers based in the Hague, the Netherlands. Basically, we just do whatever piques our interest. 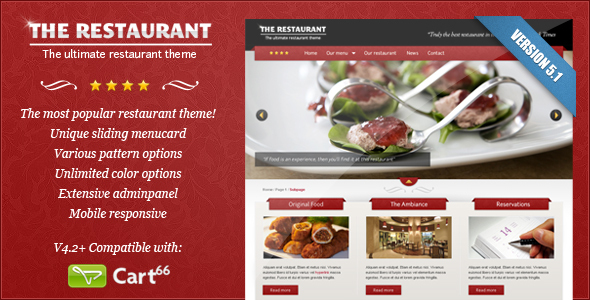 One of those things is to serve you awesome wordpress templates! If you have any pre-sale questions please feel free to ask in the item comments!